See the Josco Energy Difference. Want to change the way you think about energy? Give us a call and let us show you how! We are a leading supplier of energy solutions in New York and we have many amazing solutions available for every different lifestyle. It takes just a 5 minute phone call to see what plans you qualify for. Plus, when you make the switch, there will be no interruption in service. We give you complete freedom with your energy plan. When you choose us there are no headaches, sign up fees, or early termination fees. We are a leading provider of gas and electric energy in New York. Come see why countless others have already chosen us for their utilities. 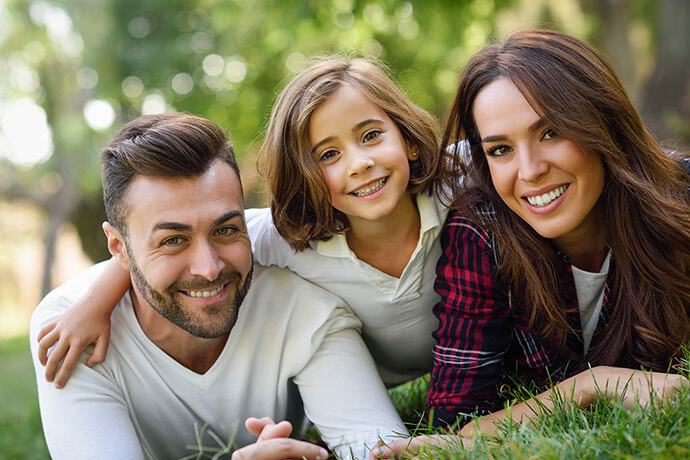 Thanks to energy deregulation, you can now join countless Americans across the nation who have made the easy, hassle-free switch to Josco Energy for competitive electricity and natural gas solutions for their home. At Josco Energy, we believe in giving you options, including how your energy is generated. At Josco, the chances are that we have the perfect plan for your home. Plus, with no sign up or cancellation fees, now is the perfect time to join! Fixed rate plan vs variable rate. What’s the difference? A fixed-price energy plan is exactly what it sounds like: You lock into a fixed rate for a chosen period of time and you select the term that works for you. During that contract the weather and other factors might effect energy markets, potentially decreasing or increasing competitors energy rates, but your monthly energy rate will remain the same. Variable rates are rates that are subject to change. So if prices were to decrease, customers in a fixed rate contract would not be subject to the decrease, while customers in a variable contract would be. If you’re planning on moving soon we can help make your life a little bit easier by setting up service for you at your new house. So it will all be ready to go by the time you get there. At Josco Energy, we know that your home is more than just a roof over your head – it’s where life happens. 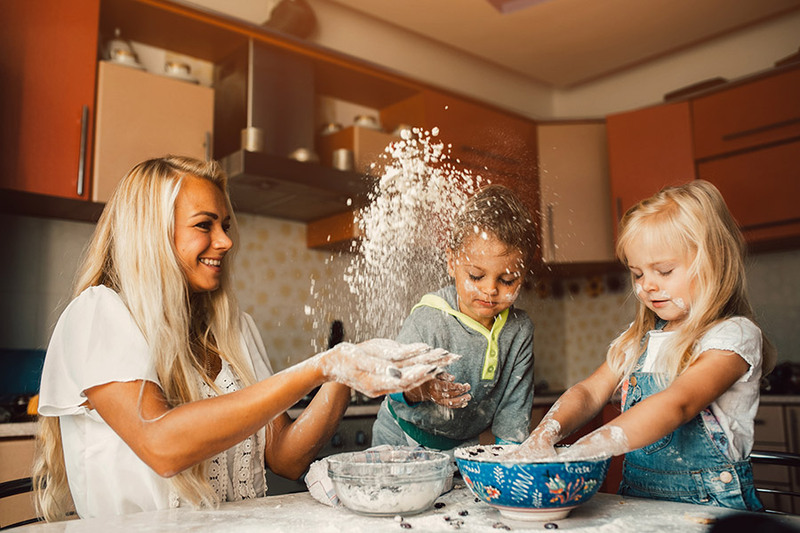 Some of life’s greatest memories happen right in your home and we’re happy to be a part of it in one small way or another. Switching to Josco Energy is simple and only takes a few minutes. To get a free quote, give us a call us at 1-877-955-6726. Learn how Josco Energy can help you take control of your home utility bill.